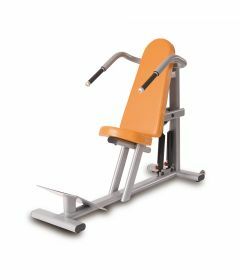 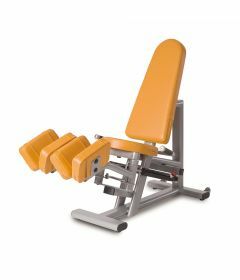 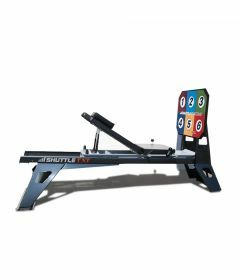 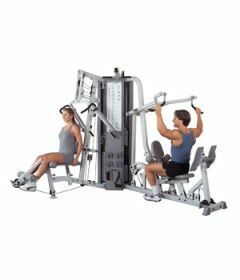 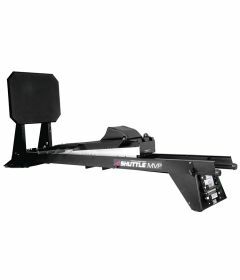 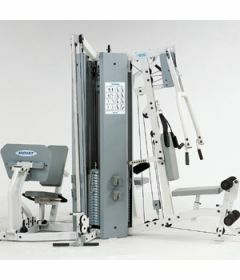 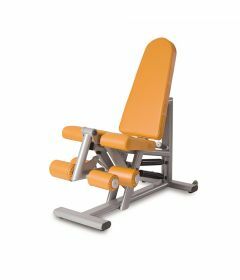 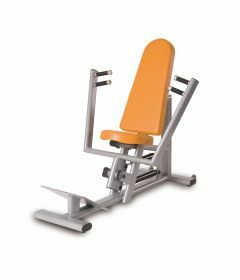 Selection of mini-gyms and strength equipment for rehab gyms. 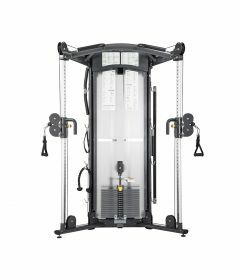 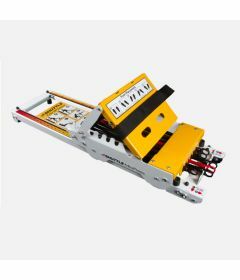 Hoist, SportsArt, Shuttle Systems. 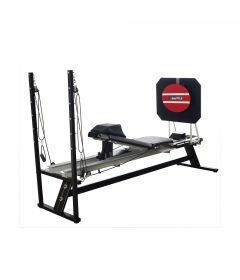 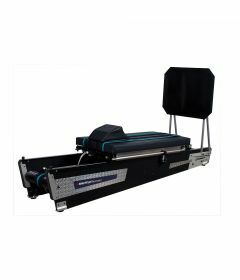 Our knowlegeable staff of kinesiologists and physiotherapists is specialised in assisting rehab centers, physiotherapy clinics and patients make the best investment for rehab exercise machines and systems.